In case you didn’t know, blind and deaf patrons are welcome at the library, too! In addition to our standard materials, we also have a significant large print collection for the visually impaired, not to mention our wide range of audiobooks and Playaways. These are growing all the time, and we’re glad to take requests for new items you’d like us to acquire. Linked below are statewide and local resources for our patrons who have a sight-, hearing- or speech-based impairment. 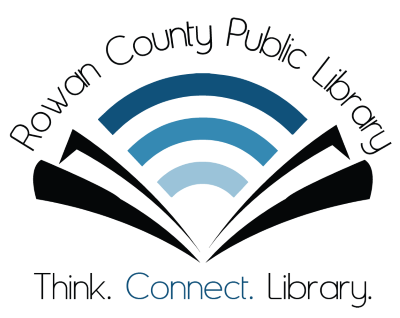 Our goal is to make the library as accessible as possible to everyone, so don’t hesitate to ask what additional services we can offer you, such as ASL-trained staff, help with software and applications that read books out loud, and more!